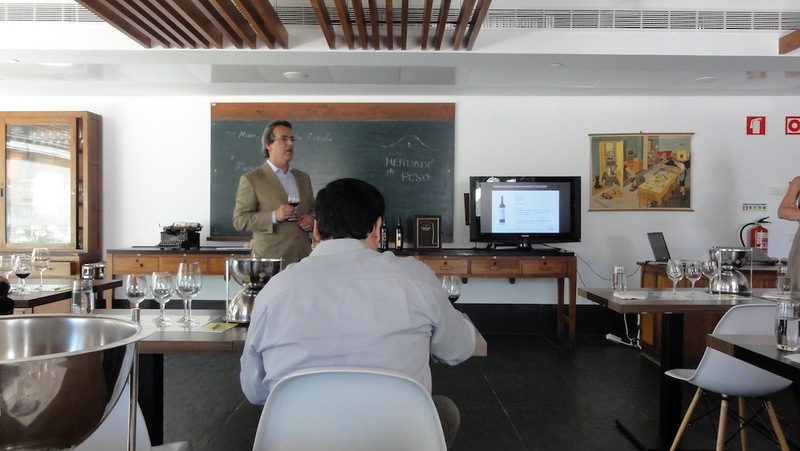 I’ve had the pleasure of visiting the Cantina da Estrela restaurant twice before, attending wine related events. This time I came here wanting to have lunch as a normal client and discovered that the experience is well worth the visit. Go to this restaurant if you love good comfort food, if you’re interested in eating in a calm place that looks like an classic old school and if you don’t mind being served by restaurant students (that actually do a pretty good job!). Nice wine list. Price per person varies (based on on your opinion, really!) but should be between 20 to 25 euros per person (without wine). 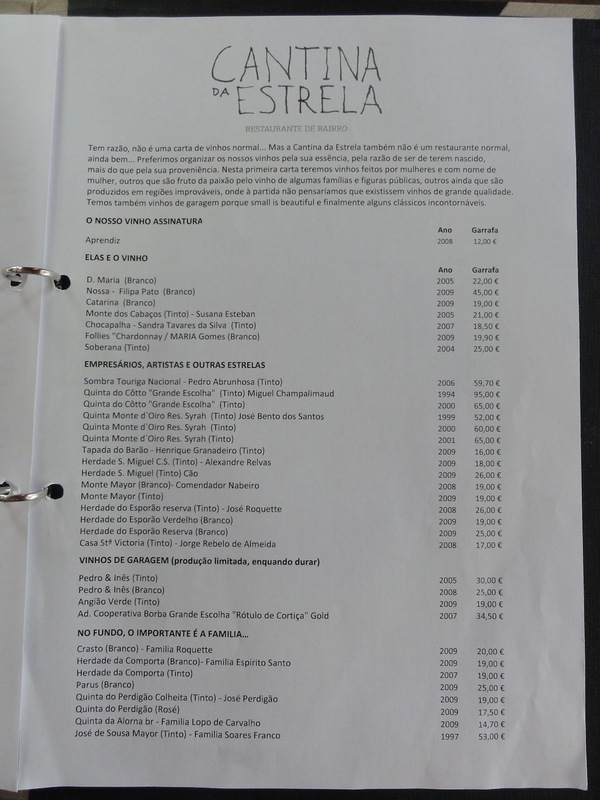 One of the first interesting things about Cantina da Estrela is the fact that you can decide how much the food and the service are worth and (sorf of) pay the bill based on that. In reality you actually have a lower and a upper limit between which you can choose to pay based on your appreciation. Since all of the restaurant employees come from the Escola de Hotelaria e Turismo de Lisboa (Lisbon’s School of Hospitality), this gives you (and them) a way to continuously evaluate their work. It’s a clever (and attention grabbing) idea that I think should be applied in other restaurants. 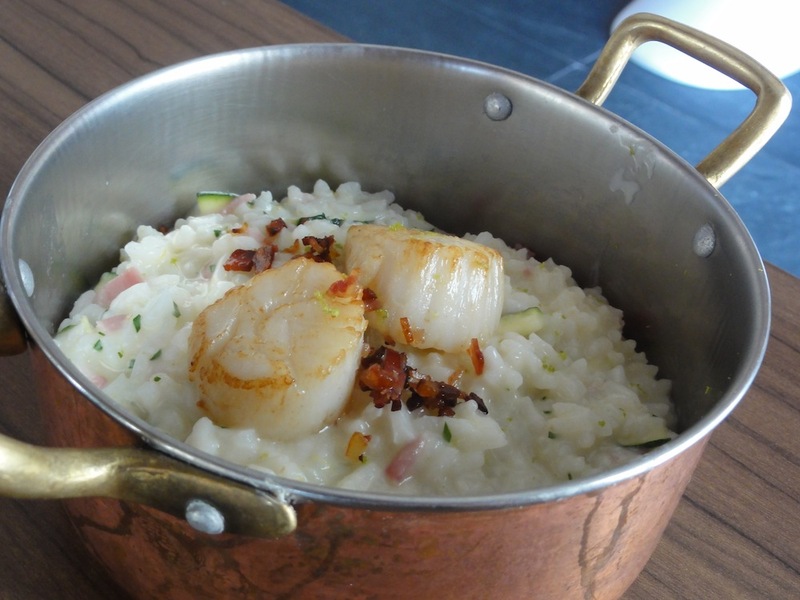 Cantina da Estrela is located inside the Hotel da Estrela which is a small boutique hotel situated in the heart of Lisbon and a member of the Small Luxury Hotels of the World. Like the rest of the hotel, the restaurant’s design follows a classic old style school theme which includes the unforgettable blackboards. The restaurant is full of light coming through the big glass windows and being reflected in by the big white terrance just in front. Chairs and tables are comfortable and the whole place has an air of calm. Photo taken during one of the wine events that I attended earlier this year. Luís Casinhas is the commander-in-chief at the restaurant’s kitchen. The result of his work is some of the best comfort food I’ve had the pleasure of eating this year. I’ve ordered the Baby lamb that melts in your mouth and despite the funny name it was some seriously delicious and well cooked food. The lamb was very tender and it did melt in my mouth (it was probably cooked for many hours). The outside was crusty and also delicious. 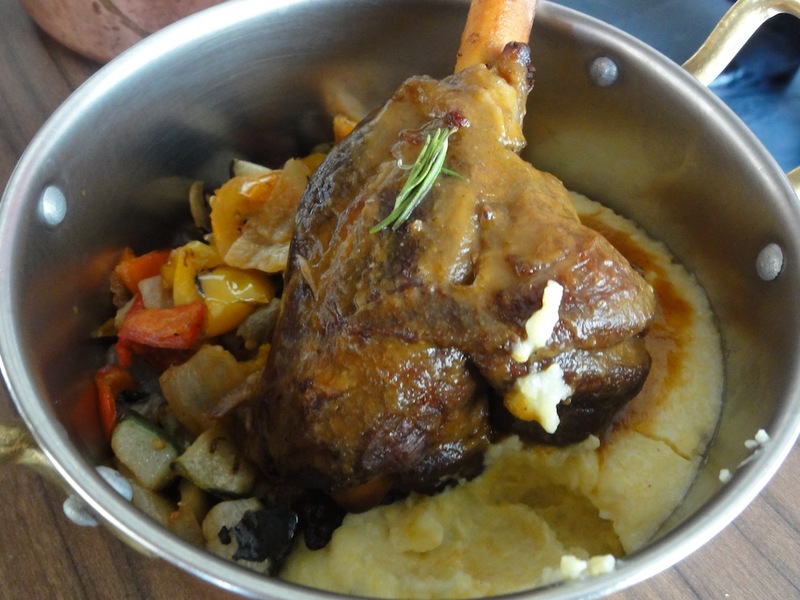 The lamb was served with a mashed potatoes side dish and some sautéed (?) vegetables (onions and red and yellow peppers) that clearly enhanced the roasted lamb. Truly delicious for a roasted lamb lover like me. The wine, a full-bodied red from the Douro (see below for more details) was a perfect pairing and it enhanced really well the meat flavors. Last, the desserts! I had the Crème brûlée with thyme ice cream which was a great combination of hot and cold desserts. 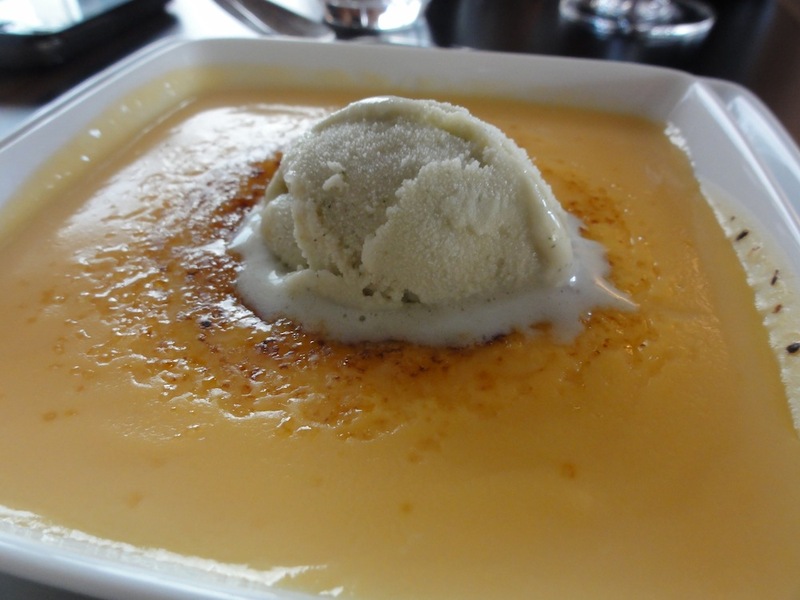 I have to confess that I’ve had better crème brûlée before but the ice cream really made up for it creating a nice contrast of flavors. I’m sure that any of the 8 Port wines on the wine list – which included 6 vintages (1979, 1982, 1997, 1998, 1999 and 2000) and 2 Tawny Ports (20 and 30 years old) would be interesting selections for this dessert. A restaurant that has two wine refrigerators easily spottable when you get in, is (normally) a restaurant that pays special attention to wine. I asked for the wine list and was presented with a region-less list of wines grouped by funny names (like “business man, artists and other stars”) and mixing whites and reds. 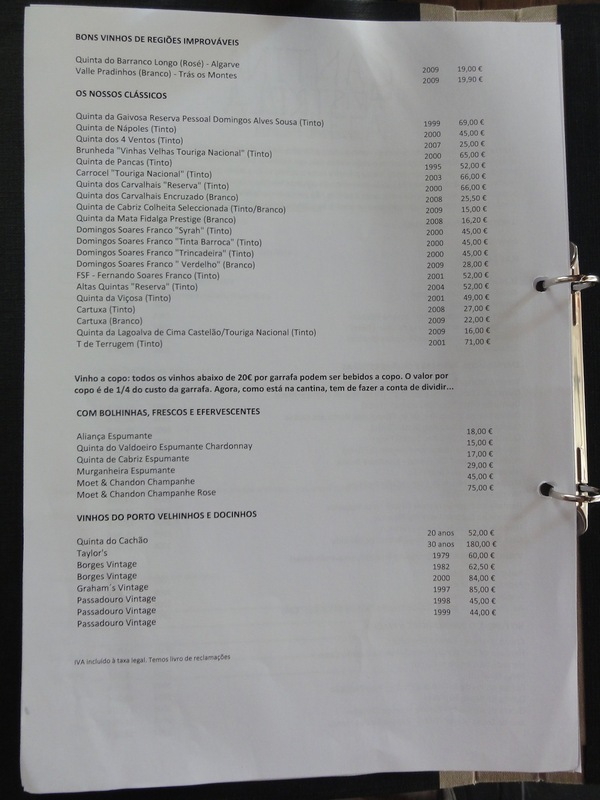 Wine lists are complicated enough as they are and this one certainly doesn’t help anyone choose one bottle over another. Apart from that, the wine list is pretty interesting and does a good job of mixing wine list regulars with other wines more easily found in some dark and musty cellar of a dedicated wine aficionado. As for wine list prices you can find some nice bottle – at only double the retail price – like for example the red Herdade do Esporão Reserva 2008. However you’ll also see some total-nonsense-priced bottles – avoid the expensive white Catarina 2008 (which is a really nice white, just terribly priced). The wine list has no indication on wether the restaurant serves wine by the glass which is really a shame these days. Actually it does have wine by the glass! But the text announcing it comes on the second page of the wine list and is long and easy-to-miss text. Still, any bottle bellow 20 euros can be served by the glass, costing 1/4 of the full price. Not bad. I ended up choosing the cheapest wine on the list (at 12 euros) and I’m glad I did it. 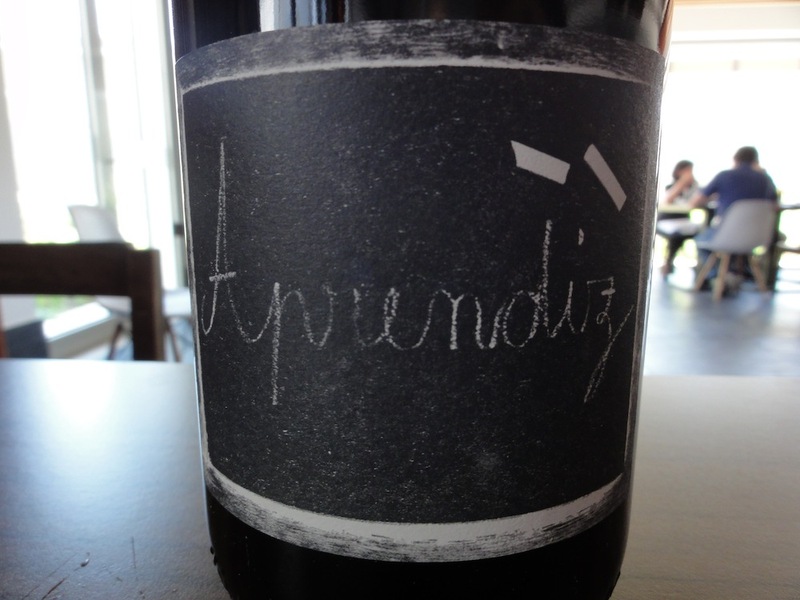 The Aprendiz 2008 is a nice full bodied red wine from the Douro wine region and is an excellent pairing for the roasted lamb. I have to add that it’s quite clever to create a tailor made (label included) signature wine for the restaurant instead of choosing yet another average house wine. Well done. Service was nice, friendly and fairly professional. Everyone did seem a bit disoriented at first but then proceeded professionally and making sure that we were always well taken care of. Being restaurant students you do notice how no one is ever at ease. Still it’s a way better service than most restaurants in Portugal can provide. I’m definitely coming back to taste some of the other options in the menu and to pair them with other interesting wines from the wine list! When requested to confirm what on the menu was gluten free, the waiter was very helpful despite not knowing what gluten is. He quickly headed to the kitchen to confirm with the chef which gluten free dishes were available and we had no problem with the food we consumed. Opening times: From Tuesday to Saturday – 12:30 to 15:30 and 19:30 to 22:30.
lovely to be able to read about what you’ve been up to, André ! this place sounds interesting, I’ll put it on my list of restaurants to try next time I’m in Lisbon ;-) bon courage with the blogging! Thanks Louise! Let me know when you’re coming to Lisbon and we might go there together. great post! I definitely have to go there – it will be weird but nice to revisit my old High School, where I spent around 6 years of my teenage years, now converted to a hotel! I had no idea you went to that school! That’s funny. Thanks for sharing! All of my questions seelttd-thanks!